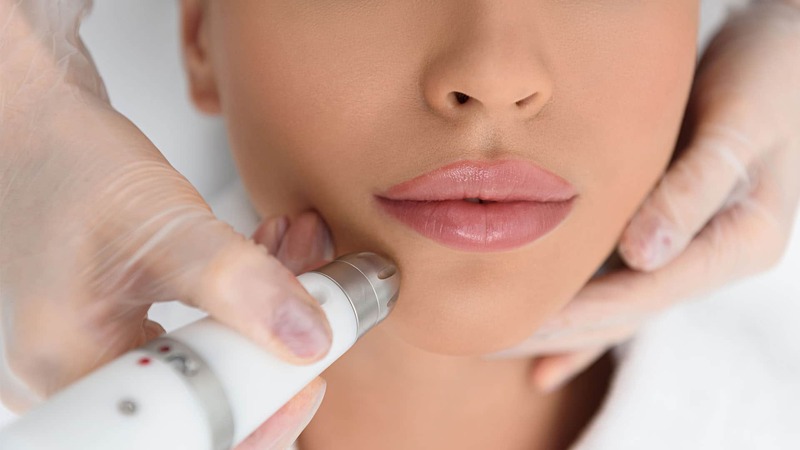 The Jet system deep cleanses by delivering a powerful, fine burst of oxygenated saline into the skin. It removes dead skin cells and leaves the skin hydrated and plump. The Jet system oxygenates the skin cells. This increases cell regeneration, and helps in treating clogged pores, blackheads and sagging skin. See clearer, brighter and more even skin.